Vape Stop has stored a variety of tanks to match with your tastes perfectly. 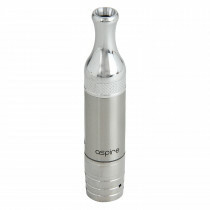 A vape tank plays an extremely integral role in defining the experience of your vapes. 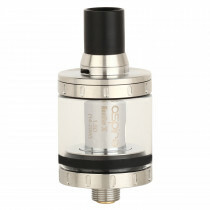 A tank is a chamber where an e-liquid is placed and then that e-liquid is later turned to vapour. 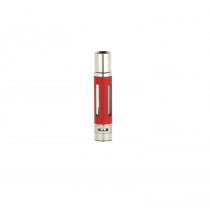 You should opt for a tank which is compatible with your vaping device and matches with your personal preferences. The rebuildable tanks which are relatively new, require the user to dismantle and reassemble when the active wick needs to be changed. These kinds of tanks are also easy to use and affordable. 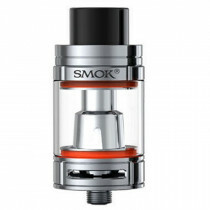 For the efficient working of your vaping device, a high-quality tank is essential. 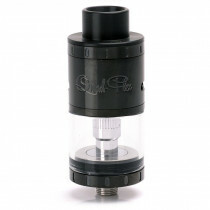 The tank acts as a chamber for the e-liquid. Through the middle of this chamber is a metal tube which connects to the wick or coil. The wick’s job is to soak up the e-liquid and transfer it to the heating coil. Thereby, it is of utmost importance that you take extreme care while buying a tank. It is observed that often vapers, especially beginners, pay no attention to the tank and end up feeling that something is missing. This is exactly why we are suggesting you purchase a high-quality tank from us. 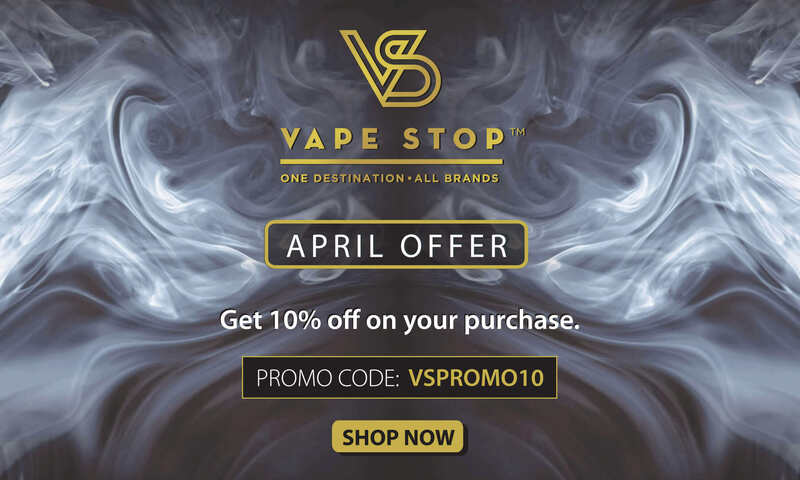 Vape Stop stores vaping products to equip you perfectly for your vaping needs. Whether you need a vape pen, a coil or a set of batteries, you can rely on us as we have stocked it all. 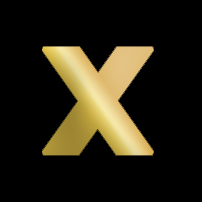 Moreover, the brands present at Vape Stop are top-notch, worldwide popular ones which offer vaping products in high-quality. So, wait no more and shop now!